Horseshoe Bend /// Page, Az. 1800's brick slave house. Upstate South Carolina. Here is a shot of the wild fire by my house. Went to Maui last month for vacation. 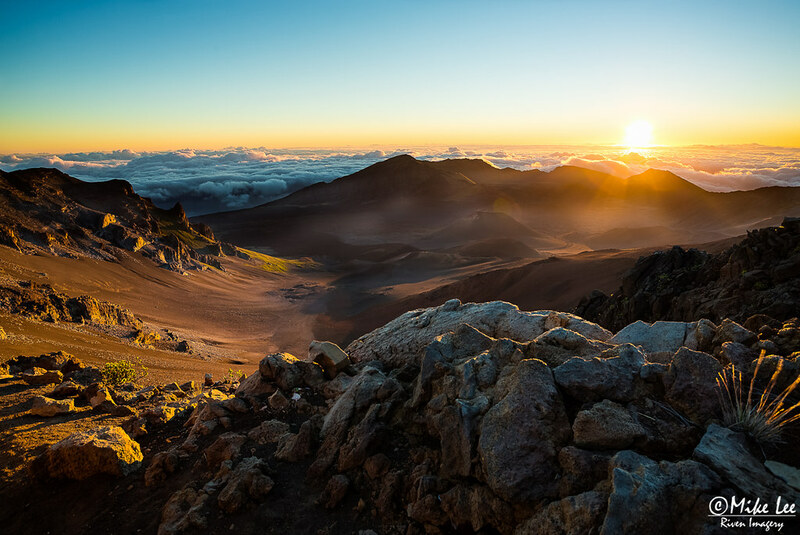 Didn't get to do much photography, but luckily got up to Haleakala Crater to watch the sunrise one morning. I think this is my favorite this year. But I have a Northern Arazona trip planned tomorrow. The Grand Canyon and the super moon may change my mind.